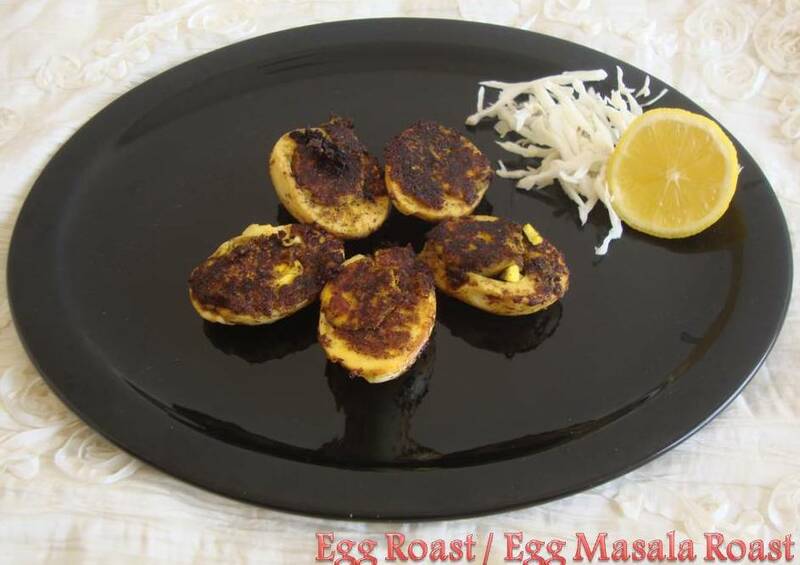 Egg Roast is a tasty, quick and easy to make recipe suitable to fit in any meal, including the picnic or lunch boxes. Try this out and enjoy! Grind pepper, cumin seeds, onion, garam masala, red chilli powder and salt with little water to a fine paste; keep aside. Apply paste over halved eggs and keep aside. Heat oil in a pan, season it with curry leaves and place the eggs; cook on both sides till the masala coats well over the egg (do this in medium flame). Remove from stove and serve hot as a Starter / Accompaniment to any meal. I will try this today... thanks poorni. Try and let me know hema. It is very simple and tasty as well. 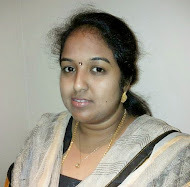 Thanks a lot latha prabakar. I felt happy that you liked it. 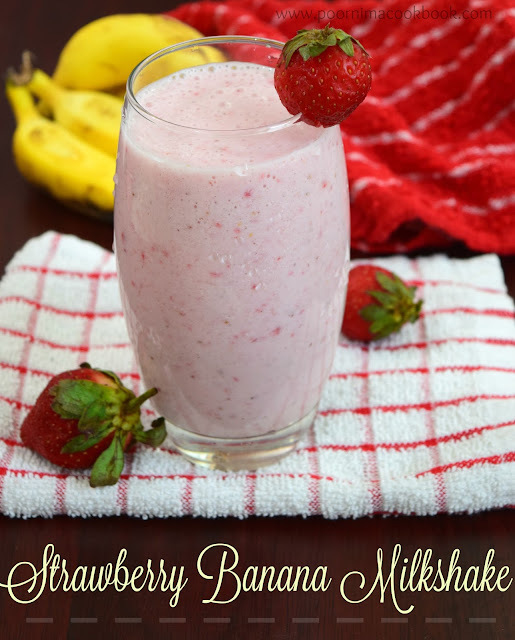 this s such a yummy recipe !